I’m very excited to unveil a new look for vivandlarry.com! 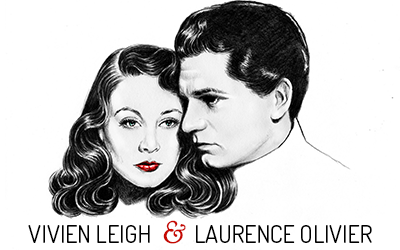 The header, based on a photo by James Abbe Jr, was designed by the amazingly talented Miss Laura Loveday, a designer and illustrator living in Cornwall, using a combination of hand-drawn and photoshop. 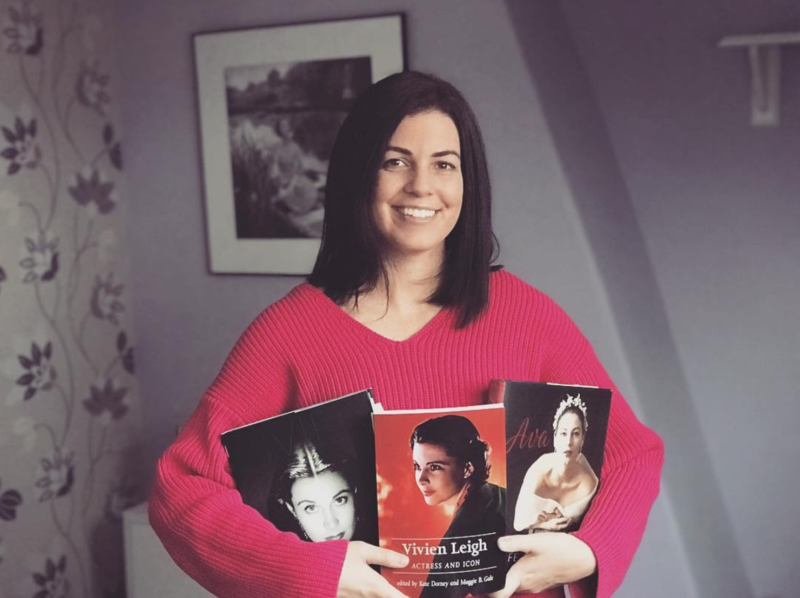 I’ve known Laura for many years through the blogosphere and our mutual love for classic films and creative design. The new look was created for the anniversary of this website, which is happening on April 7. I can’t think of a better way to commemorate 5 years online than with this beautiful illustration. 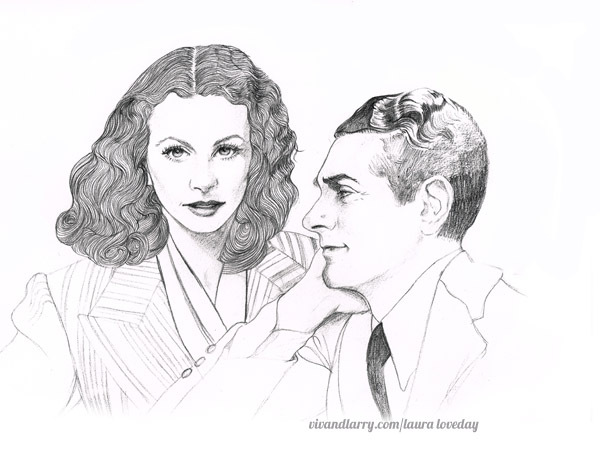 Thanks, Laura! Also, just to remind everyone, if you had previously subscribed to receive an email update whenever a new blog post is made, you will have to re-subscribe to continue getting this service. When the site was recovered a couple days ago, this data was lost. I’ve re-subscribed a few people already but can’t remember everyone’s email addresses. 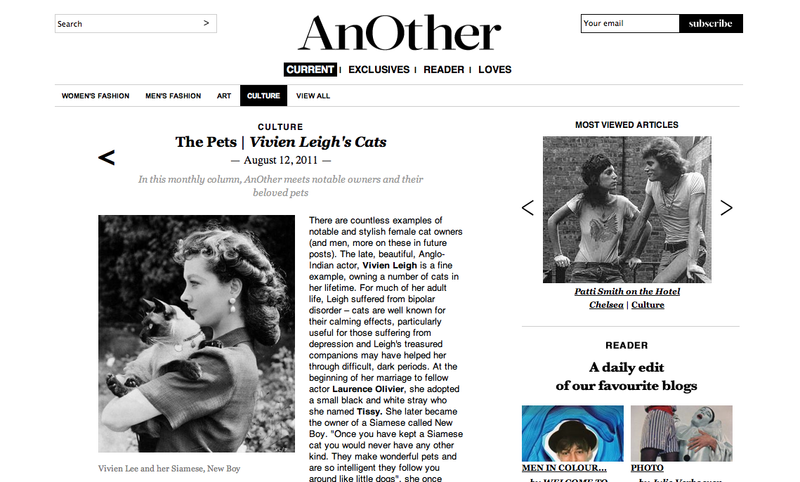 This site was recently mentioned over at the style and culture hub AnOther Magazine where they wrote an interesting piece on Vivien Leigh’s love for Siamese cats. 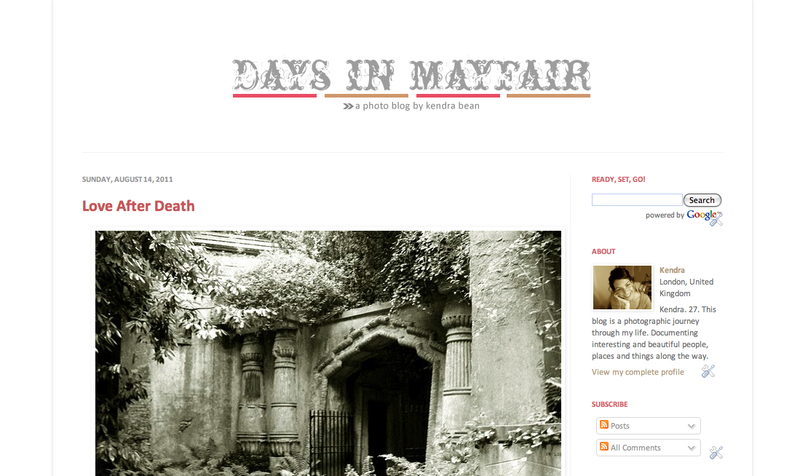 I recently re-launched my old personal blog as a portfolio because I love photography and am seriously considering trying to freelance and/or set up my own business. I’d love it you popped over and had a look!